We are instrumental in providing clients with aromatic Roots Incense Stick that can be effectively used as a room freshener. 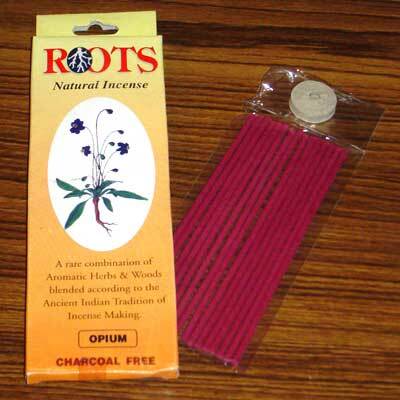 The Roots Incense Stick is highly appreciated for being charcoal free with longer burning period. The Roots Incense Sticks range is Hydraulic Automatic Machine Made and is formulated from a rare combination of aromatic herbs and wood blended as per ancient Indian tradition of Incense Making.